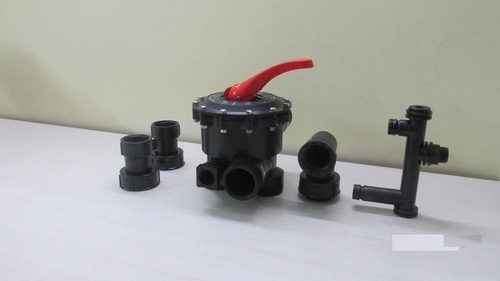 We offer Bag Filter Housing. The range offered by us is used for filtering viscosity liquids in large volumes. These products are incorporated with the internal support ensuring the safe usage of the system. Customers can avail our range at most competitive prices. • Available in 1.5 inches, 2 inches of diameter of pipe connections. 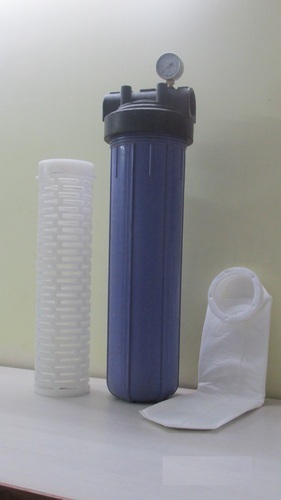 Bag filter effectively remove dirt, pipe scale, and other contaminants from process liquids such as water, chemical and petroleum products. It can be used with the bags or the included perforated basket support as a strainer. Housing are available in carbon steel or 316 stainless steel construction and with FNPT or flanged inlet and outlet. Looking for “Bag Filter Housings ”?